However, it doesn't change anything about the fact you should give credit to Davide in your release. If you forgot to do it, no issue... anybody is perfect and can fail, but your reply was definitively inappropriate and offensive against him! This is my opinion. End of the story! 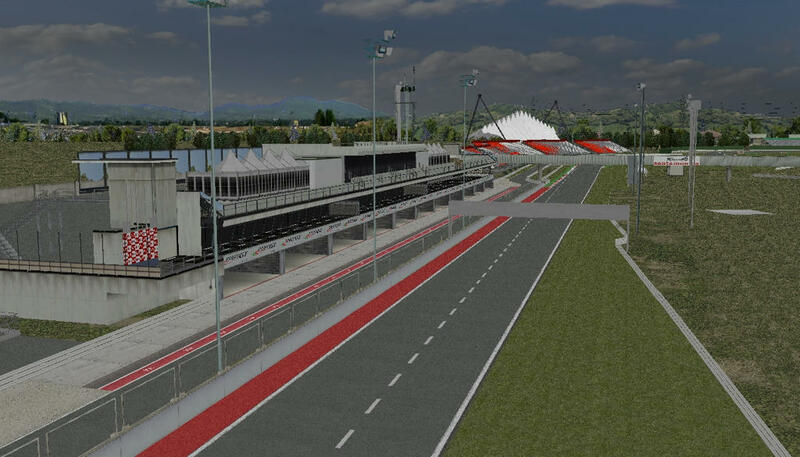 since I some times ago tried to put my hands on track building, starting with Sebring [www.mediafire.com], I'm well aware, how much time and work it costs. After some fruitless efforts I finally quit. So I apaologize for not mentioning the authors or asking them for permission in our case! To my excuse I can only say that I released the Petit Sarthe track as it was on 2018/09/06 togehter with a my first MOD (Group C). It was downloaded 109 times without any comment. Once again, I have the greatest respect and admiration for all of you track modders, believe me. 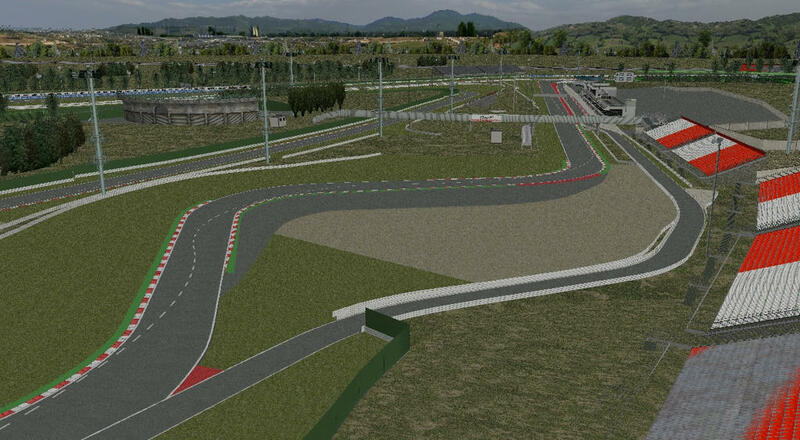 PS: Wouldn't you like to build Sebring, please! > asking them for permission in our case! > downloaded 109 times without any comment. > PS: Wouldn't you like to build Sebring, please! you think you have now understood my reasons. So dont forget in the future to ask for permits and/or give credits / thanks if you use the work of other authors. Nobody wants to prevent it.. ok? Edited 3 time(s). Last edit at 12/15/2018 11:25PM by drt01. Dude, the credit is required so just do it so we can drop this. You will not win anything by being stubborn in this matter. Davide is the author, he deservers and should be credited. That's it. > mistake and gave credit to anyone who deserves it. > best wishes for 2019! I must have missed that, sorry! > without any credits in a read me file? > so credits are required to release. > many year ago, should be very correct. You are the man, Huskyman! Merry Xmas and Happy New year! and thank you for the upload. Unfortunately I'm facing some difficulties with it and I'm asking for help now. 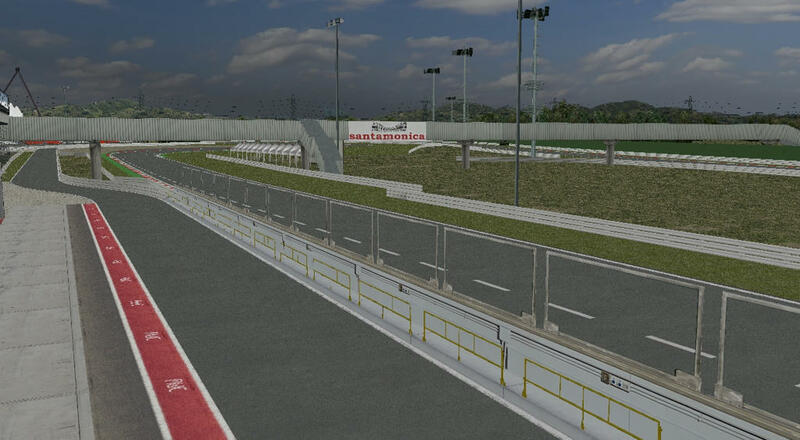 I installed the Game and the track as usual in ZAZ Tools, but if I drive or watch an AI Race, the track flashes somehow the whole time. You see that some objects (especially Trees) and also half of the screen are flashing white. This is really annoying. Maybe there is a setting I need to adjust. set to 58 laps (like in Melbourne). And it makes no difference if I change the lap number in the Track's Magic Data. Anybody knows any solution for those problems? Rookie for the laps issue: Try to change the laps in the .dat file. 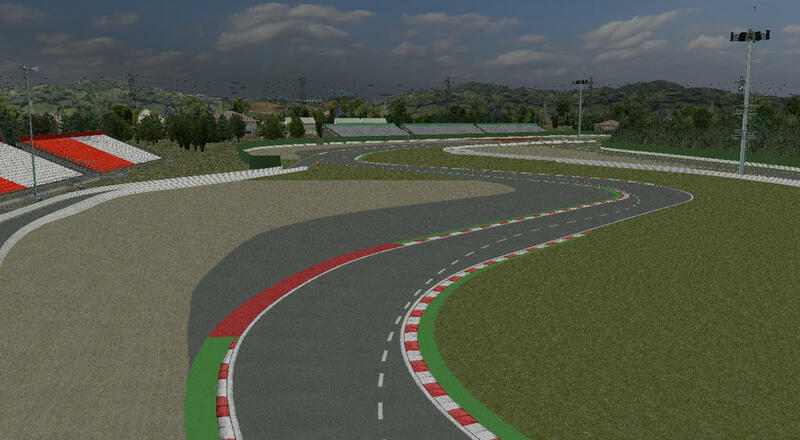 I dont know if gp4 can support 124laps. Are you running it with CSM? Yes, I'm running it from CSM. How do I change the laps in the .dat file? With GP4 Builder? Try this one. I ran 124 laps several times without any problem. Just let me know if it works for you. Thank you for the upload. It worked like a charm. Race distance is now 124 laps. Unfortunately I still got the problem with the white flashing track. It is really hard to race or watch AI Races like this. I changed all kind of graphic settings but unfortunately without success. Do you possibly have any idea how to solve this?